Comprehensively cover your range of software assurance requirements through our carefully selected trusted partners, who provide complimentary services to our own. e-testing deliver quality assurance and software testing services that mitigate project risk, while enabling long-term return on investment. 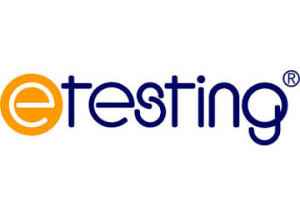 e-testing support software projects with both functional and non-functional testing, performance testing, test automation and test tool implementation.